If there is one thing you can do RIGHT NOW to ensure your best birth experience, it is this: choose a care provider who is an EXPERT in the type of birth you are planning. If you are planning a safe, skilled cesarean birth, you should hire someone who is an expert at cesarean sections. You wouldn’t hire a doctor to perform that procedure who said, "Well, actually, I’m not really comfortable with that type of birth, but I’ll let you do it if you want, I suppose..."
If you’re planning a safe, natural, unmedicated birth, you should hire someone who is an EXPERT at supporting natural birth. A doctor with a 30% c-section rate is not a natural birth expert. Neither is a doctor who does routine episiotomies, or doesn’t understand how to catch a baby unless mom is [lying] on her back. 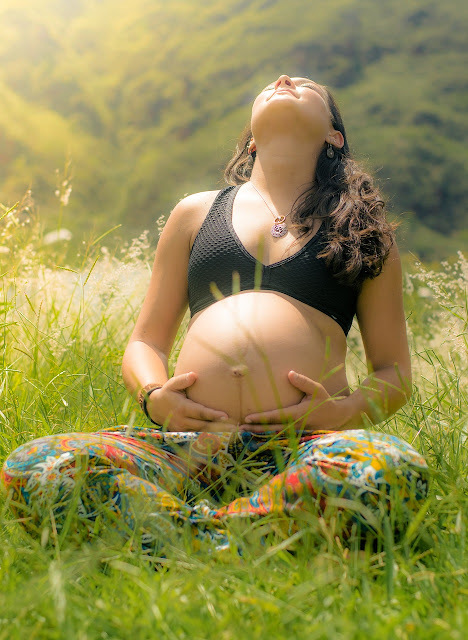 A doctor who says, "Well, most of my patients do end up getting an epidural, but if you want to go natural you can do that, I suppose..." is NOT an expert in unmedicated birth. When you find the right care provider, they will understand your birth plan before you even show it to them -- because it is what they already do every day!